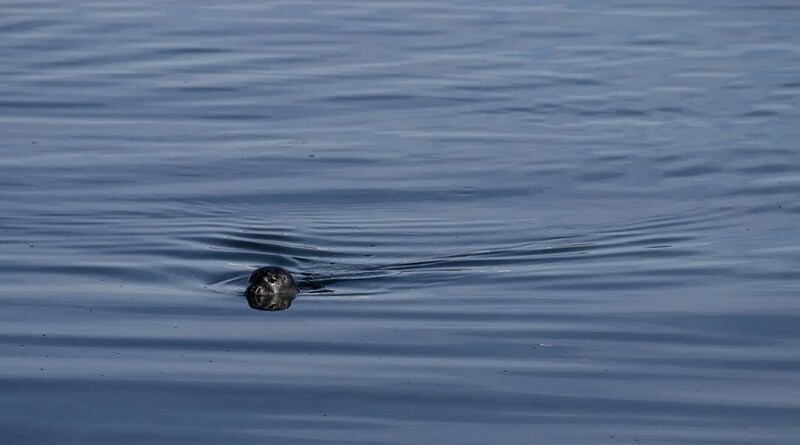 One of the best spots to see seals in Iceland in their natural habitat is the fjord of Skötufjörður in the Westfjords. When you get there, you never know what you are going to see. The variety of birds is stunning, you can often see whales and of course the seals. The seals are really curious. You can try to whistle to them to try to get them to come closer. As unbelievable as it sounds, it sometimes works! By the road there is a parking space with a sign that indicates that there are 200 meters to seals. And believe it or not, most of the times there are seals at or near the beach taking a sunbath or just chilling. It is so much fun sitting at the beach and watching them. Don´t forget your binoculars or your camera. You probably need a powerful lense to get close up shots. Right next to the parking space is a small old farmhouse called “Litlibær” which houses a coffeeshop. The Fjord of Skotufjordur is accessible on road 61 from the town of Isafjordur. If you are driving from Reykjavik, take highway 1 north and turn on road no. 68 until you reach road no. 61.